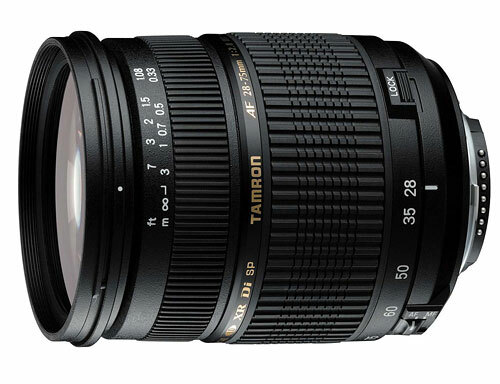 ← The Best Tamron DSLR Lenses That I Will Personally Pick. This is the 7th article in this series about me sharing what are the lenses from the various manufacturers that I will pick & use on a personal basis. 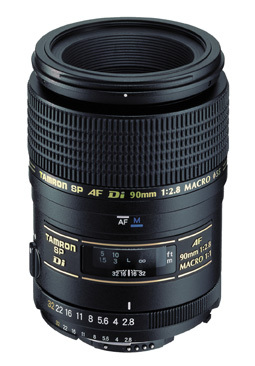 The last article was about the Tamron Lenses that I will buy for my system. Today, I am going to pick my lenses from the Tokina DSLR Lens line-up. 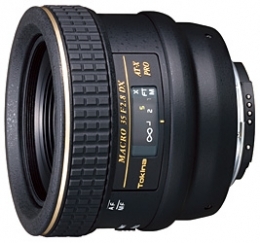 It is a known fact that Tokina’s strength lies greatly on its Ultra Wide Angle lenses. Landscape photographers swear by Tokina’s lenses and this is definitely something which I agreed. Strength to strength, 3rd party manufacturers does have a niche that puts them apart from each other. Tokina’s ultra wide angle lenses are among the best while Tamron is famous for their general zoom which had set a certain benchmark for quality & useability while Sigma is top for Super Telephoto zoom lenses. Like all 3rd party manufacturers, Tokina makes a good range of compatible lenses for other brands like Canon & Nikon. For those new to 3rd party manufacturers, here’s a quick start. *There are other Lens Manufacturers covering smaller markets, so will not be featuring or mentioning here. You are reminded once again that this is NOT a ”buying guide” or a technical review of each lenses. You can easily find those all over the internet. However, I am sharing based on personal experience, usability and how well these lenses compliment your work. 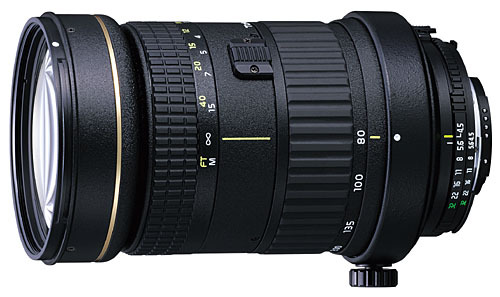 My Pick for Best Tokina Zoom lens (General Lens). This is the lens that I will probably bring it everywhere I go, for commercial shoot or leisure walkabouts. Tokina AT-X 124 PRO DX II(AF12-24mm F4.0). Format: APS-C ONLY with a corresponding 1.5X increase cropped factor (1.6x for Canon). Focal Range: Ultra Wide angle to Wide angle 12mm-24mm or 18mm-36mm (Canon 19.2-38.4mm) on 35mm formats. Supplied with Box: Instruction, Lens Hood BH-777. 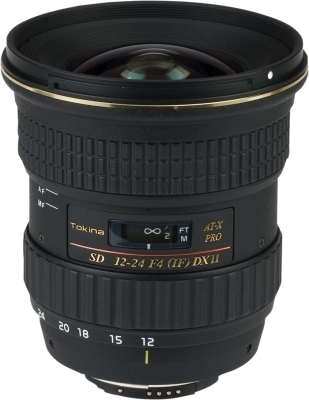 Suggested Alternative Lens : Tokina AT-X 124 AF PRO DX (AF12-24mm F4.0) – Mark I Version. 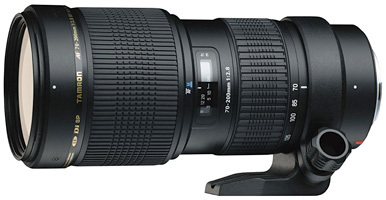 My Pick for Best Tokina Telephoto Zoom lens (Telephoto Lens). Focal Range: Medium Telephoto to Super Telephoto 80mm-400mm or (APSC 120-600mm for 1.5X & 128-640mm for 1.6x). Supplied with Box: Instruction, Tripod Ring & Lens Hood BH-725. 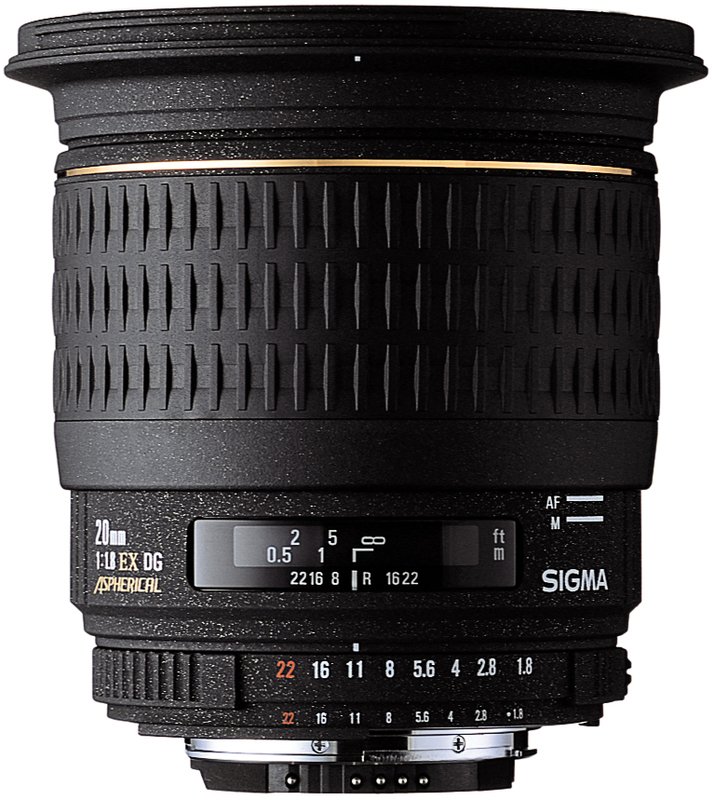 My Pick for Best Tokina Standard lens (Prime Lens). This is the lens that I will use for a wide variety of applications when zooming is not everything. My Pick this time is the Tokina AT-X M35 PRO DX (AF 35mm F2.8 Macro). This is by far the smallest lens that Tokina produce and this is super compact. A real macro lens that gives a magnification ratio of 1:1 plus a minimum focusing distance of only 14cm, this lens is great for super close up macro and when wide open at F2.8, this lens is great for portraits with nice bokehs. When stop down to F7.1, this is one of the best landscape lens (in my view) as it gives sharp & contrasty reproduction of what I see through the viewfinder. Comes with Water repellent coating (WR), this is one lens made for outdoors. So if you are thinking of a 2-in-1 lens, get this lens. (Before it is discontinued). Tokina AT-X M35 PRO DX (AF 35mm F2.8 Macro). Focal Range: Wide Angle 35mm or (52.5mm for 1.5X & 56mm for 1.6x) on 35mm formats. Supplied with Box: Instruction, Lens Hood HM-522. The above 3 Tokina lenses are the lenses that I will buy if I can ONLY buy 3 lenses for my system. The selected lenses above are not your buying guide, but instead, what I will want to have in my camera bag. Tokina has build its reputation over the years with their Ultra Wide angle offerings. Used by beginners to professionals, the lens quality and the optical quality has never failed to impress the user. Though Tokina’s focusing is still not as fast as the competition, it is adequate for the purpose it is built for. Priced to sell and designed for practical use, Tokina remains as one of the Top 3 “3rd Party” brands. I was sceptical about Tokina in my earlier days, but after owning, using (& testing) Tokina lenses, my impression of Tokina has changed. Just like how I was impressed with Sigma’s Telephoto Zooms and Tamron’s Compact and well build lenses. The above reviews/statement/ findings/ comparisons/ claims are solely personal views consolidated, compiled & based on personal surveys, usage experience, feedbacks from fellow users. This article is NOT PAID by the Brand owner and this article is presented as a reading reference from 1st person point of view. This entry was posted in Brand: Tokina, Photography Articles & Videos and tagged DSLR, Lens, Tokina. Bookmark the permalink. 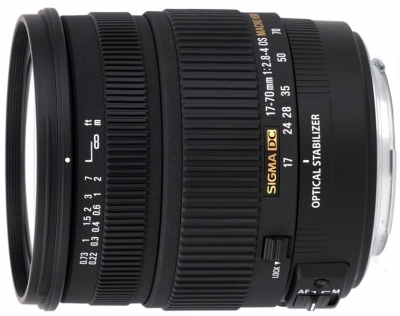 2 Responses to The Best Tokina DSLR Lenses That I Will Personally Pick. Pingback: Contact Lenses With The a Positive Change!